ESN is constantly participating in events across Europe: as organizers, workshop leaders, speakers, and attendees. Join us, or add your event to the calendar by clicking HERE. 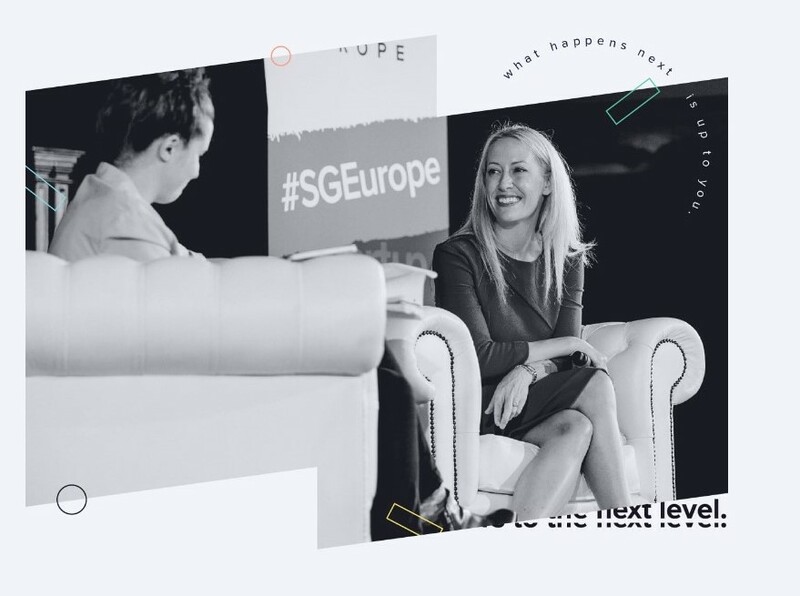 With industry-leading speakers, a showcase with some of Europe’s top startups, and invaluable networking, we bring the best of the community together – what happens next is up to you.